…and then I fell asleep. Sorry, but I thought it was all political smoke. No real substance. Exaggerations and repetitious spankings. Typical jousting tournament between two knights armed with sound bites. 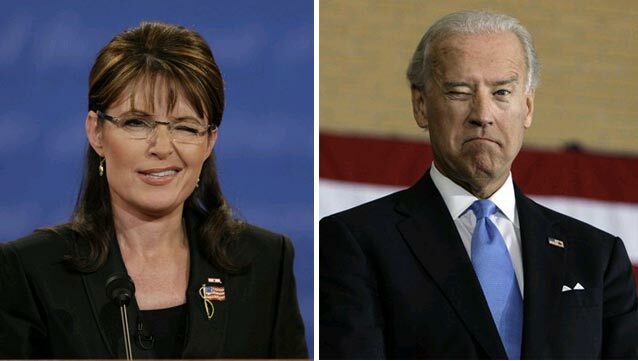 But, based on style and gravitas I have to give Biden the nod. You betcha. This entry was posted on October 2, 2008, 10:29 pm and is filed under Social and Politics. You can follow any responses to this entry through RSS 2.0. You can leave a response, or trackback from your own site. Make that Wutchu Sayin’ about the Governor of Nome? I keep hearing the voice of the lady detective on Fargo, doncha know? 4) And you wonder who was the jackass who put it there.